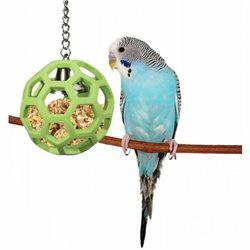 Climbing is an essential exercise and the primary means of locomotion for cage birds, including those who spend a time out of the cage. 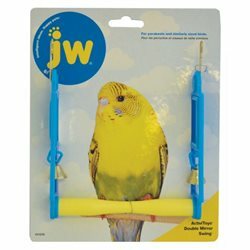 Providing a variety of climbing challenges for your parrot improves physical wellbeing, reduces boredom and offers mental stimulation. 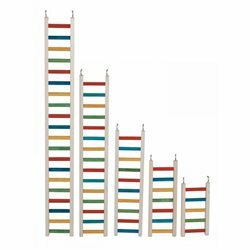 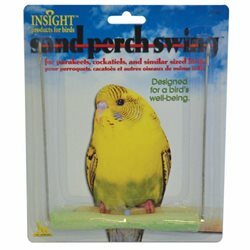 The Insight Activitoys range is designed for small sized birds such as Parakeets and Cockatiels. 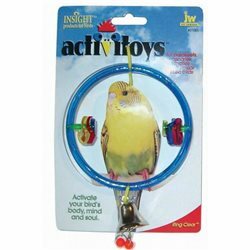 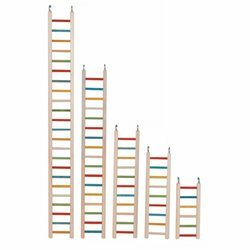 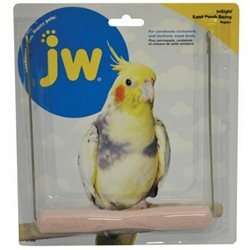 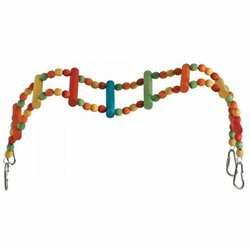 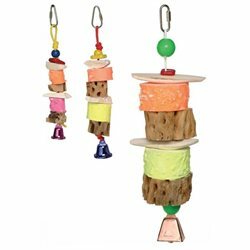 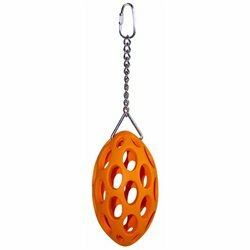 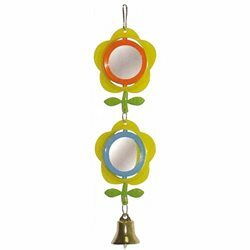 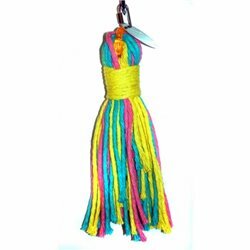 These Activitoys provide stimulation for the bird's mind as well as its motor skills. 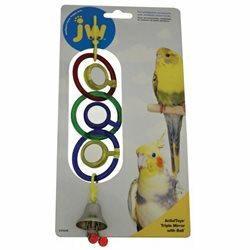 They keep the bird vigorous and healthy.